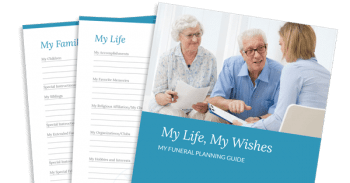 Phaneuf Funeral Homes President Buddy Phaneuf is a consummate professional, with a lifetime of experience serving families who have suffered the loss of a loved one. If you see him around the funeral home, you’ll notice that he’s kind, caring, and compassionate. In his spare time, though, he’s got a whole different personality. You see, Buddy is also a lifelong hockey player and he’s not quite as compassionate when he’s on the ice. 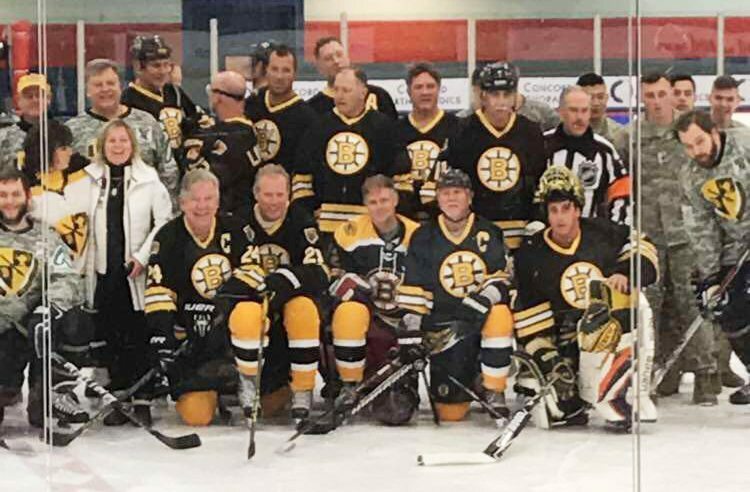 Buddy recently had the thrill of his hockey career when he had the opportunity to play a game with the Boston Bruins Alumni team in Concord, NH. The Boston Bruins Alumni is a non-profit organization made up of past players of the Boston Bruins. Among the former Bruins who participate in the games are former B’s captains Rick Middleton, Terry O’Reilly and Raymond Bourque. The Alumni actively coordinates Benefit Hockey Games to raise money for various charities and youth groups. Buddy joined the team for a game in January to Benefit the Stephen Cmar ROTC Scholarship Fund. He won the opportunity in a Bruins Foundation Christmas auction last year. Stephen Cmar grew up playing hockey for the Concord Capitals and New Hampshire Avalanche. He entered the UNH ROTC Program in his freshman year. Unfortunately, Stephen didn’t achieve his goal of a career of military service. He was tragically killed in a motorcycle accident in May, 2010. The Stephen Cmar ROTC Scholarship Fund was established to honor Stephen’s memory and his commitment to his country and community. In the game, Buddy scored two goals, though he qualifies “they set me up pretty good.” His line-mates in the game were former Bruin’s stars Terry O’Reilly and Rick Middleton, so it’s easy to believe that he was well positioned for his scoring attempts. “One was a legit goal,” Buddy said, “and I had two breakaways but their goalie stopped me both times.” In the end, it was a great night, with some good hockey for a great cause. Team picture with Buddy Phaneuf front and center between Bruins greats Bob Sweeney and Rick Middleton. Terry Riley’s dog follows him on the ice during the post-game handshakes.